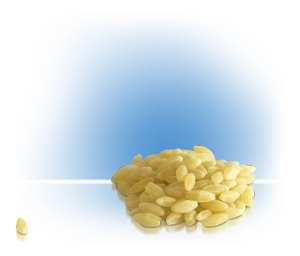 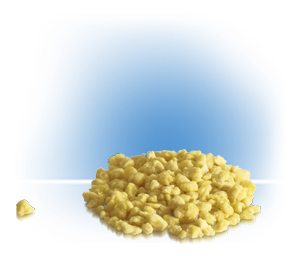 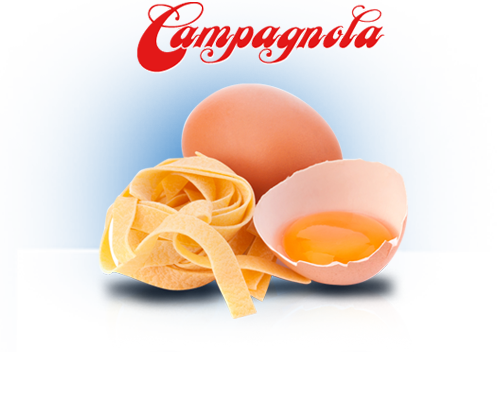 Egg pasta is a precious product for the quality of the used raw materials and of the manufacturing processes. 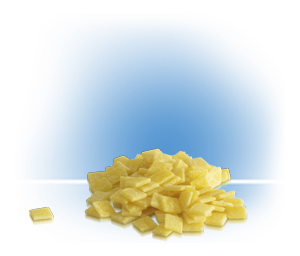 The procedures remind the image of the typical Italian housewives of former days, who, especially in the north of Italy, rolled pasta with their trusty rolling pins to prepare delicious and tempting recipes made of tagliatelle, pappardelle, tagliolini, grattini, filini, quadrucci, maltagliati, lasagne. 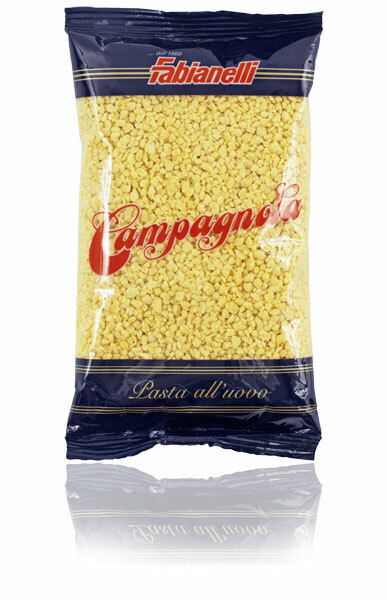 This rough and porous pasta is consistent and made out of 6 fresh eggs for kilogram of semolina, a ratio that puts Fabianelli’s products over the Italian standards that establish a ratio of 4 to 1.The eggs, 100% Italians, arrive at the plant just few minutes before the production of the dough starts, this is important to ensure the total purity of a product, that can express all its fragrances, flavors and authenticity when it meets its perfect relish. 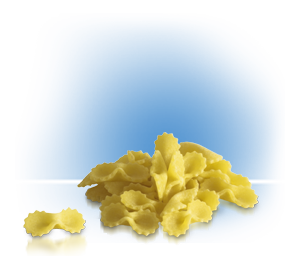 Egg pasta made with 6 fresh italian eggs per Kg. 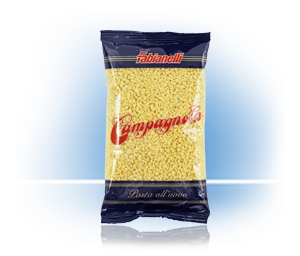 Pack: 250gr. 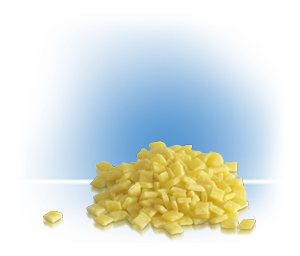 - 1000 gr.